PriceCardPro printers are manufactured in the UK by one of the World's leading producers of desktop dye sublimation printers. 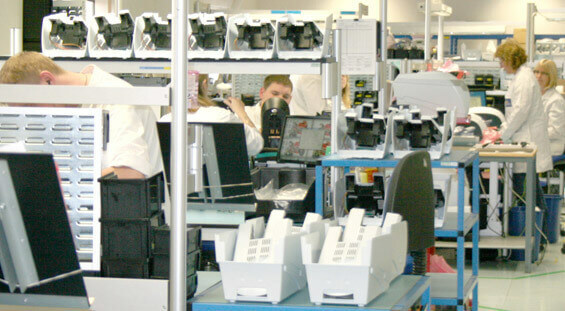 In addition to our manufacturing facility in the UK we have a major sales, support and stocking hub in Redmond, WA, USA. We also have sales offices across the Middle East, China, South East Asia and Europe. Our printers have been used in independent retailers across the World for more than a decade for food and produce labeling.